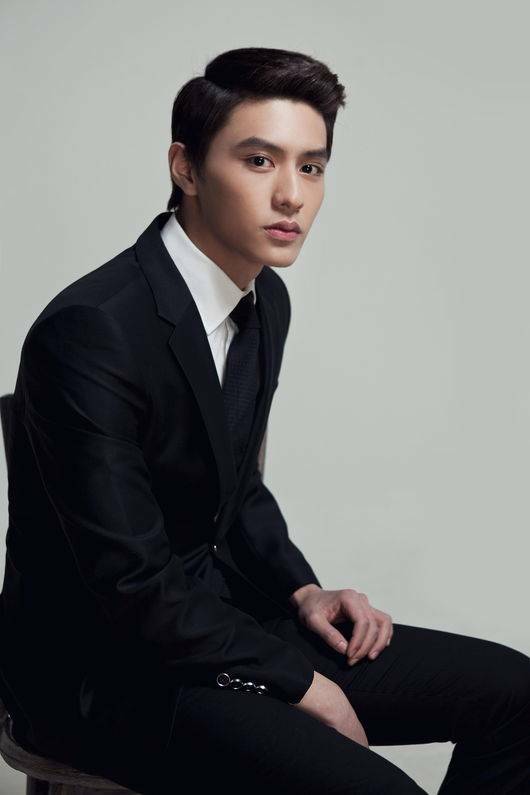 Actor Do Ji-han has been confirmed for movie, 'Musudan'. Do Ji-han will play Choi Cheol, a North Korean soldier who sneaks into the DMZ on the South Korean side in order to complete his mission. The character is a figure, who completes his mission silently and keeps his cool with everything he does. Do Ji-han debuted with drama 'The Queen Returns', 2009 and has been building up his filmography through dramas 'Merchant Kim Man Deok' and 'Incarnation of Money', and movies, "My Way", "Neighbors" and "The Tower". He has been presenting the various characters throughout the projects. 'Musudan' is a different genre from what he usually has been doing. Golden Tide Pictures is in charge of the production of movie 'Musudan. The movie depicts a 24 hour life-staking battle by the elite soldiers from both South Korea and North Korea as they try to uncover the truth behind an accident in DMZ.